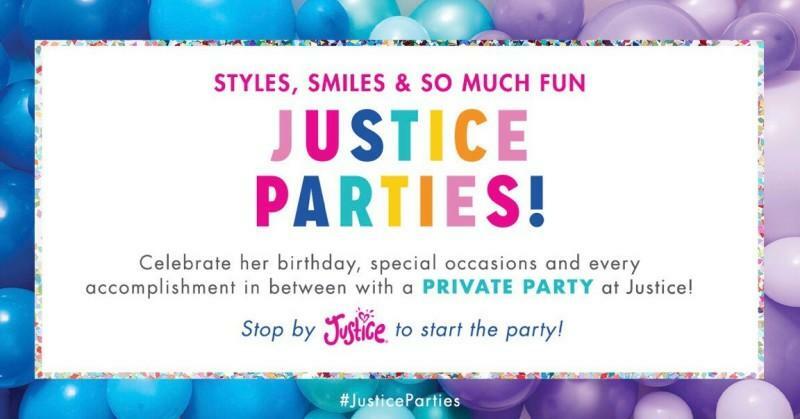 Shoppers who are 17 or younger must be accompanied by an adult age 21 or older on Fridays and Saturdays after 5:00 PM. Come explore Christiana Mall in Newark, where all purchases are always tax-free. 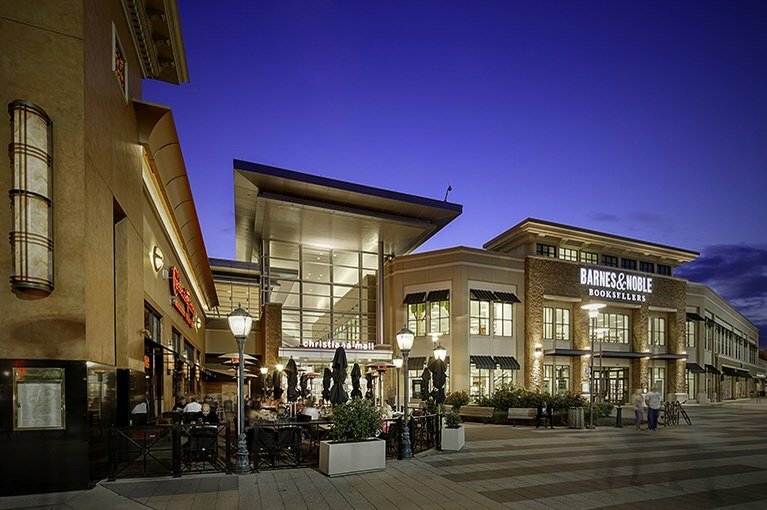 Easily accessible from I-95, this desirable shopping and dining destination between Baltimore and Philadelphia offers over 130 stores and a 17-screen Cinemark theater.